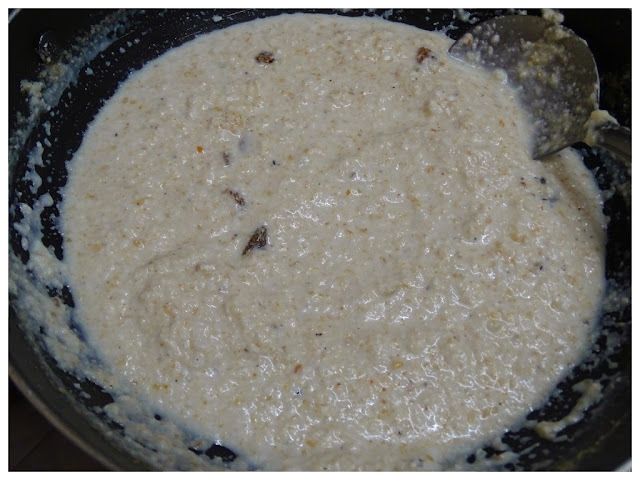 Til ki kheer or sesame seed pudding is a traditional north Indian dessert, which is specially prepared for Sri Krishna Janmashtami pooja and distributed after pooja as prasad. 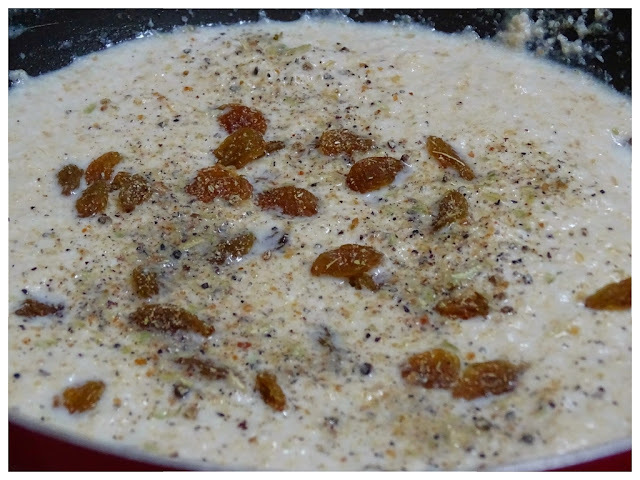 This unique Kheer requires mainly three ingredients sesame seeds, sugar and milk. Grind them in a blender and keep aside. 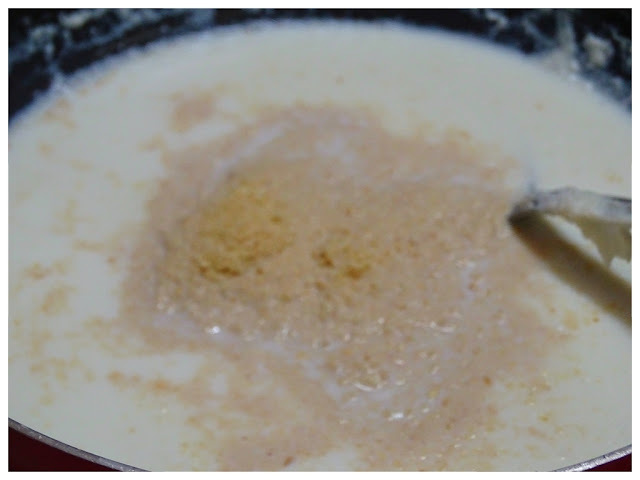 Pour milk into a pan and boil it Stir continuously. 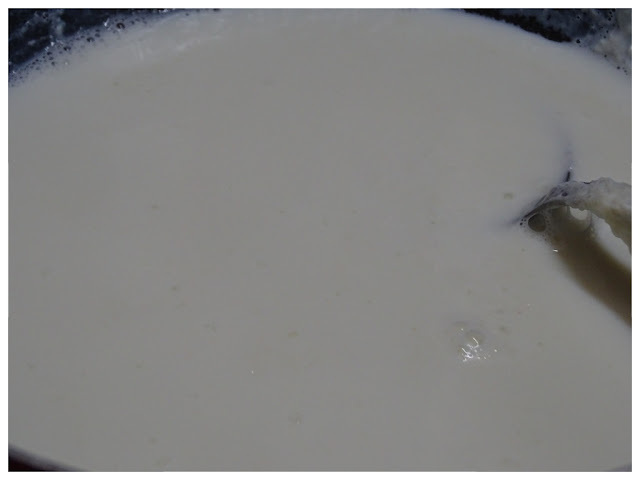 Add condensed milk and stir and cook for another five minutes on low-medium flame. 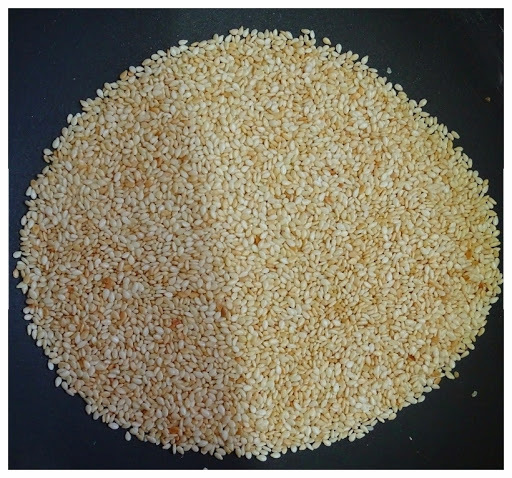 Add roasted and ground sesame and mix well. 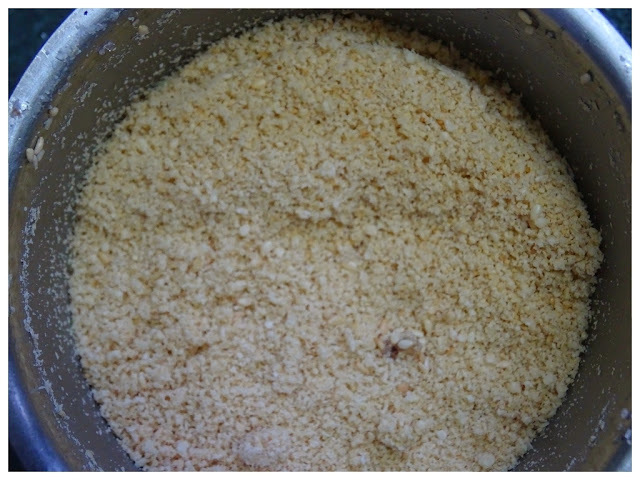 Add desiccated coconut, keep on stirring and cook for 5 minutes on low-medium flame. Now add cardamom powder and raisins. Give a nice Stir and switch off the flame. Pour into a serving dish and garnish with almonds. You can adjust the consistency as per your choice thick or semi-thick. 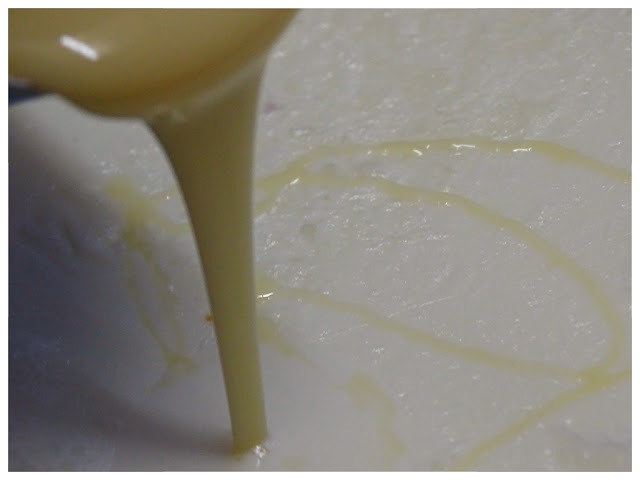 you can reduce the condensed milk if you like less sweet and you can add sugar also. 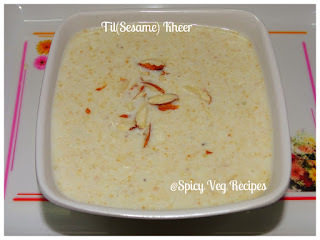 Til ki kheer is ready to serve. I tried thus recipe and everyone liked it so much.